In addition, DMV has issued more than 16,000 marriage, 2,200 divorce and 12,000 death certificates. Governor Terry McAuliffe first announced the groundbreaking partnership of DMV and VDH in April 2014. Now, just over three and a half years later, the partnership is still going strong. All 75 DMV customer service centers and four mobile DMV offices provide Virginia birth, marriage, divorce, and death certificates. The process for obtaining vital records at DMV is the same as doing so directly through the VDH Division of Vital Records. Customers complete an application, submit the required documentation, and pay a fee to the agency. The fee for a vital record at DMV is $14. 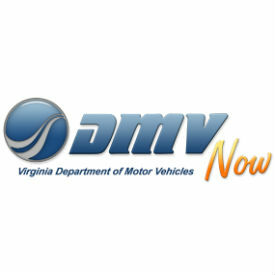 Successful applicants leave DMV with certificates in hand. Those limited transactions that DMV is unable to process are forwarded to the VDH Division of Vital Records for review and further action.